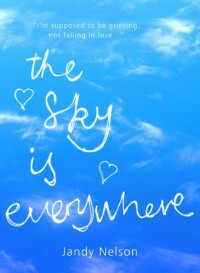 The Sky Is Everywhere - . Wow. That was one of the best YA books I've ever read.